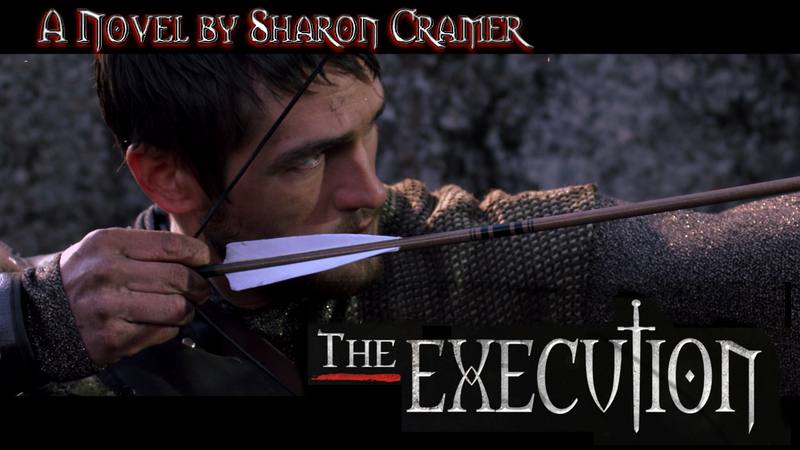 Starting tomorrow night, August 16, 2015, I will be reading, that’s right, READING…The Execution live! Join me every Sunday from 6-6:30 (9-9:30 EST), and let’s take this journey together. Join me as we step Beyond the Page! I’ve always wanted to do The Execution as an audiobook, so here it is! Curl up with your favorite beverage and step with me into a world and time that will take your breath away.